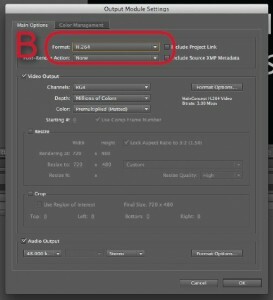 Learn how to export a composition to make a video in After Effects. 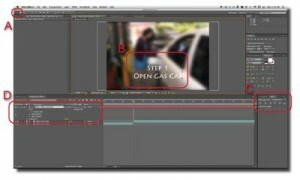 Posted in After Effects, Intro to Computing I, Tutorials. 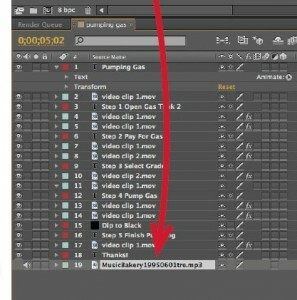 Learn how to work with sound in After Effects to add background music, sound effects or a voice over. 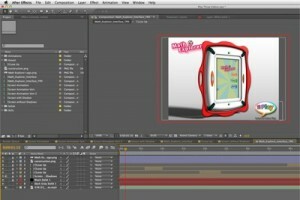 This tutorials covers how edit video files in After Effects including holds, text and animation. This tutorial covers how to add content to an After Effects projects and create a new composition.